We ask SO many (like soooooooooooooooooo many. so. so. many.) questions to our clients during the planning and preparation stage of their boudoir session. What images are you most drawn to? Are there any props you plan on bringing? What kind of snacks and beverages would you like to have at your session? Have you ever had your hair and makeup done before? What has prompted you to book this boudoir session? That last question is often answered with stories of anniversaries, weddings, life milestones, birthdays, etc. A lot of times this boudoir session is done with the goal of gifting the images to a current significant other (or future!!! Bc you just NEVER KNOW). However, even though my lovely clients speak about gifting the images, most (read: all) of the time the underlying and real reason that they have booked a boudoir session is for themselves. Cue the whole 'How Stella got her groove back' soundtrack on repeat. Part of your boudoir session is sitting with me (Sarah!) and selecting your images. After doing this for the better part of a decade I started to notice a trend... so many of my clients are choosing images with the thought of someone else in mind. They leave images of themselves that they've fallen in love with on the cutting room floor in order to select ones that someone else will fall in love with. Of course they love the images we choose together, but I wanted to figure out a way for all current or future parties to be happy! Enter the Little Black Book. Starting last week I've created an option for my clients to not only have amazing images that they love to gift to someone else but to ALSO have images that they'd love to gift to themselves! 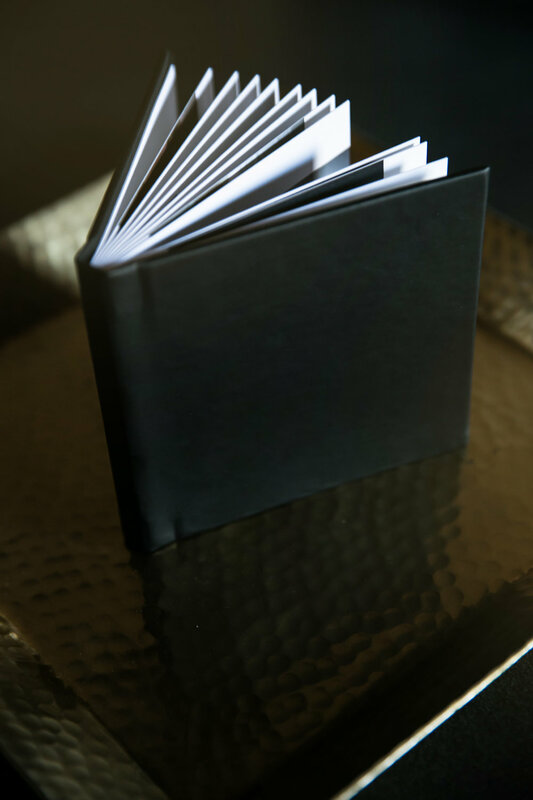 The Little Black Book is a 5x5 album that is available as a $250 add-on to any of the image purchases my clients make. 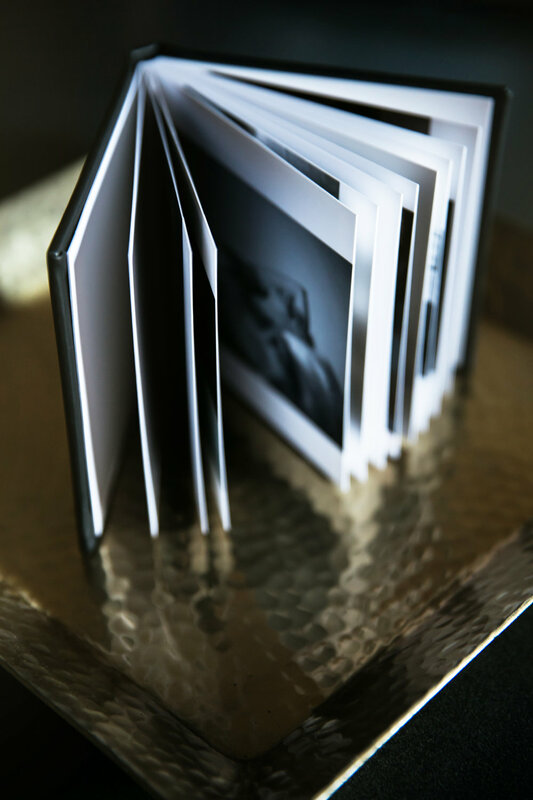 It is also available complimentary to some of our bundled collections of albums and digitals! Woot woot! Think of it as a perfect way for you to not have to leave any images behind, a way to create the perfect 'travel' album, a way to be generous when you meet someone deserving, a way for you to keep some of the –ahem– dirtier images in their own separate book, or a way for you to keep your favorites close by at all times for when you need a little "HELL YES I AM HOT AS F***" pick-me-up. Either way... it's just for you!